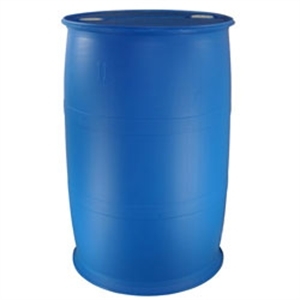 The required companion RESIN for this product: 50 Gallons FASTPATCH HC Gray (RESIN). 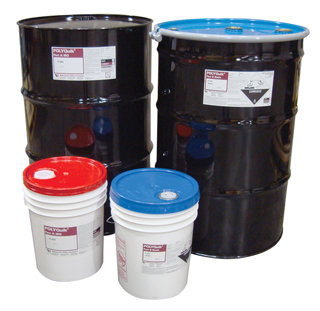 For smaller projects, FASTPATCH HC is available in bulk 10-Gallon Kits (5-Gal HC Resin, 5-Gal HC ISO). FASTPATCH HC Gray can also be purchased in convenient 600mL Dual Cartridge form for easy application on smaller projects. COLORS: Gray. Black available special order. 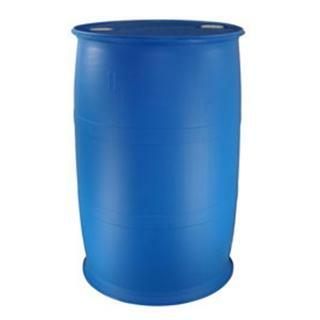 YIELD: 50-Gallon Bucket Sets (100-gal total*) = 23100in³.